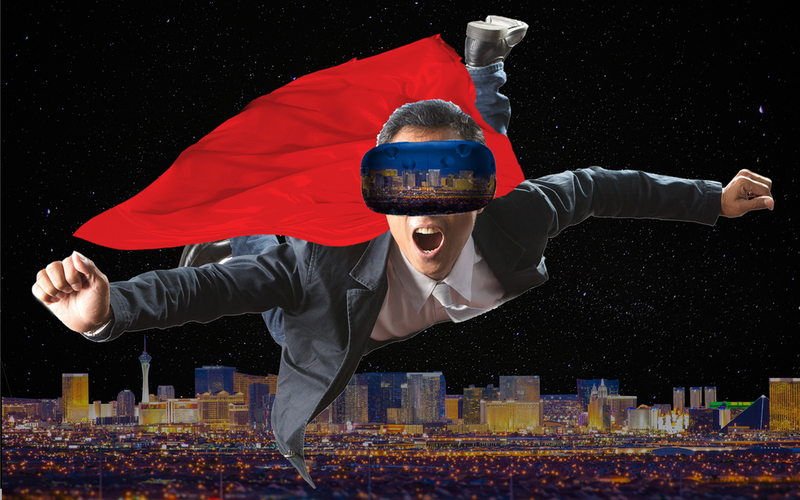 VR Adventures is a cutting edge and never-before-seen immersive experience that plunges guests into a three-dimensional virtual world. 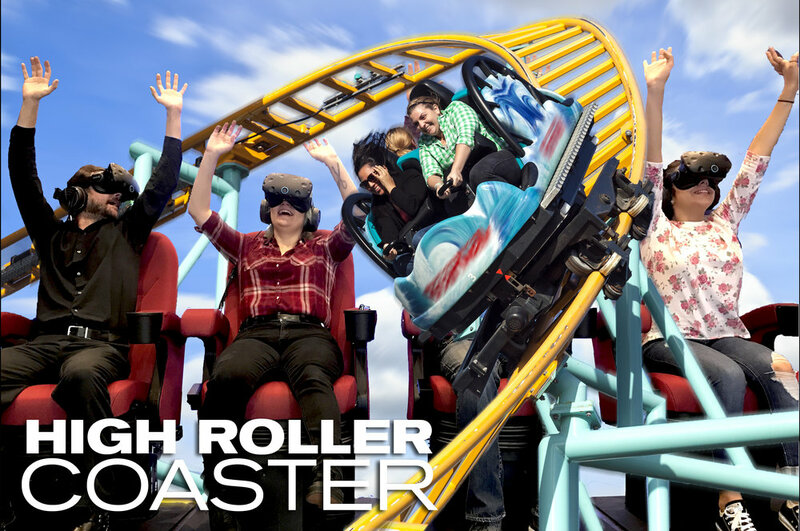 Guests will put on goggles that the big players in the industry spent billions of dollars on and be transported to a virtual reality. 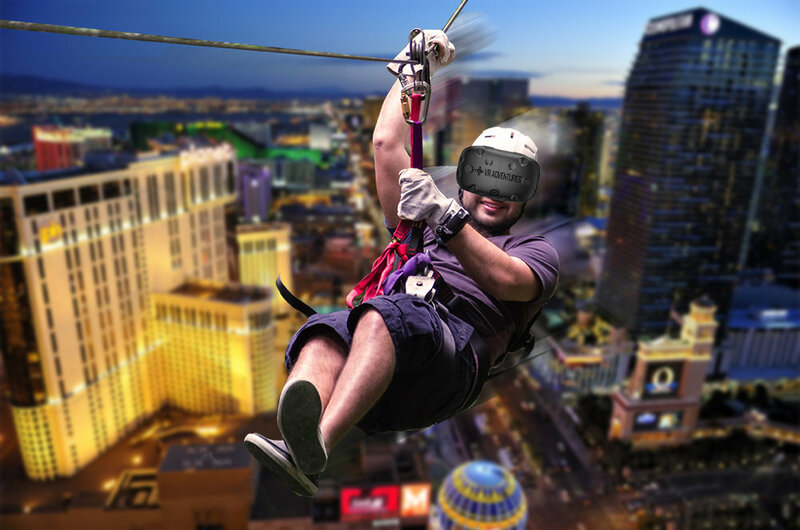 Unlike other video games, VR Adventures requires gamers to use hand movement, walk, sidestep or jump to explore or fly through the virtual world. Honestly...the experience redefines magical!